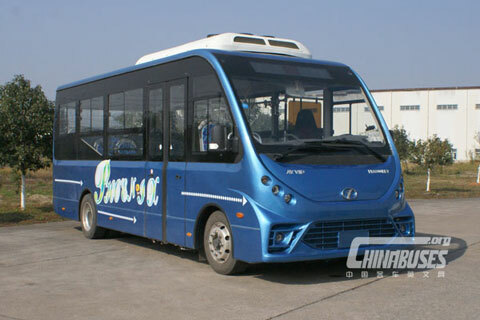 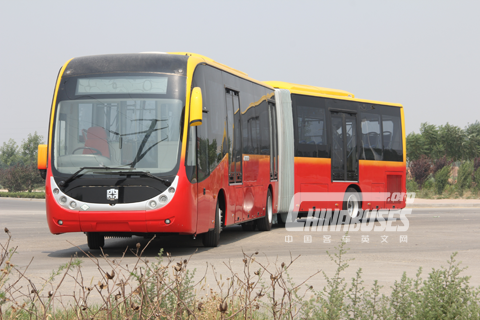 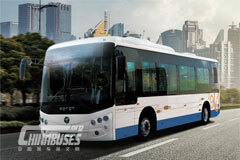 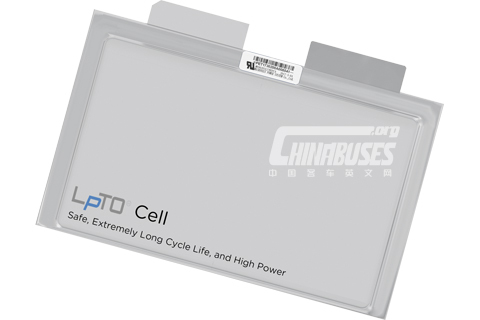 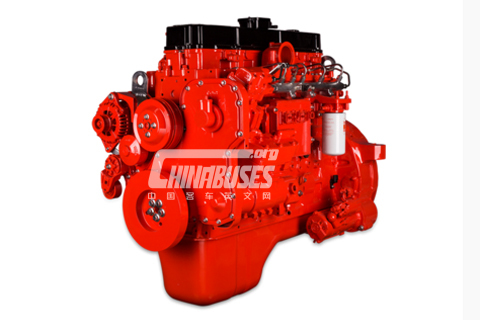 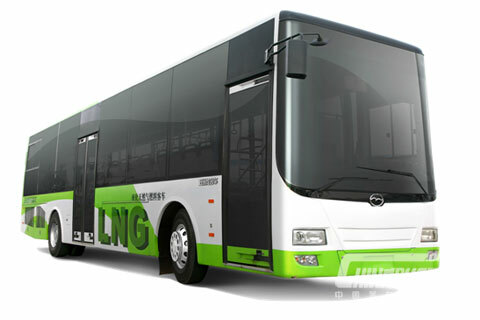 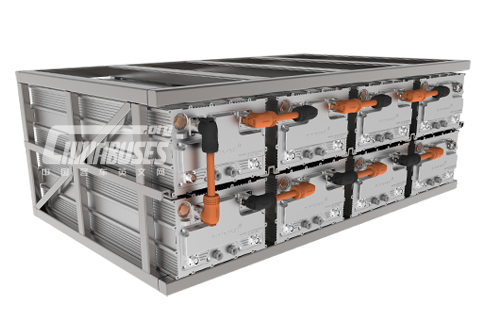 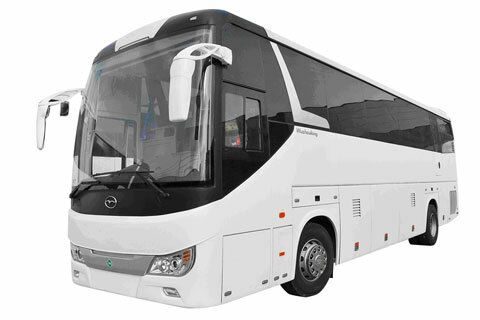 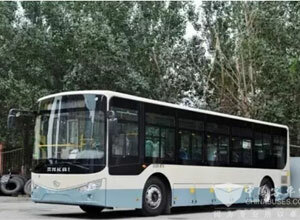 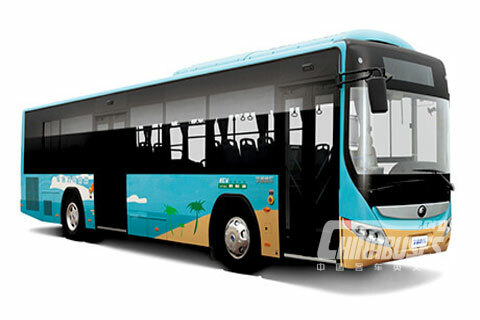 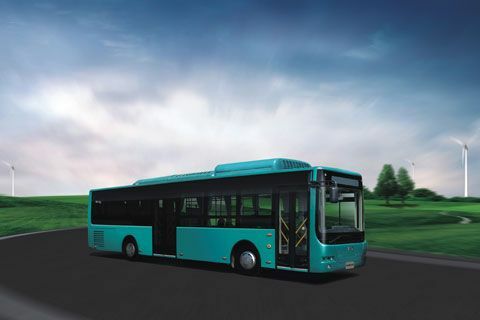 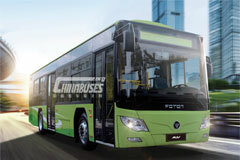 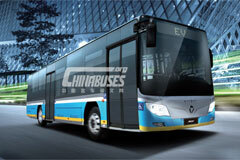 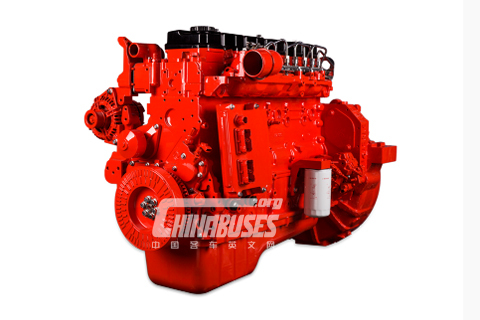 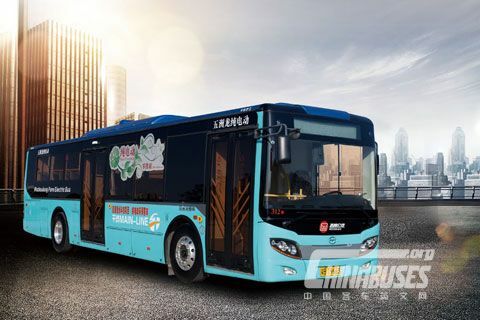 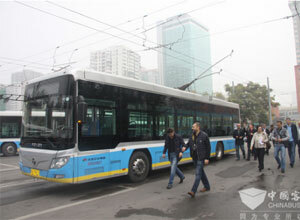 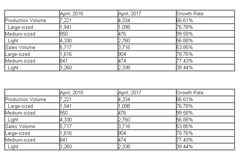 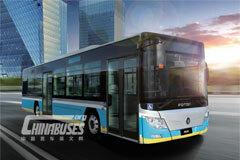 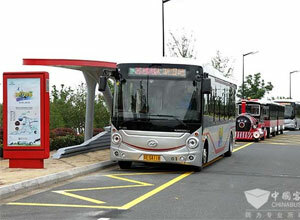 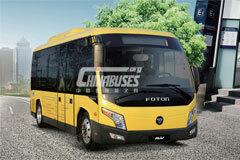 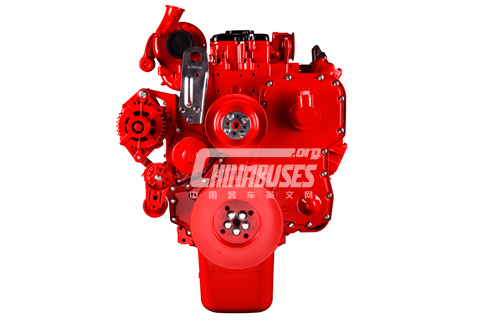 E-bus shows the latest New Energy technology and products of China bus industry, the products including electric bus, hybrid bus, fuel cell bus, natural gas bus, and battery and charging equipment. 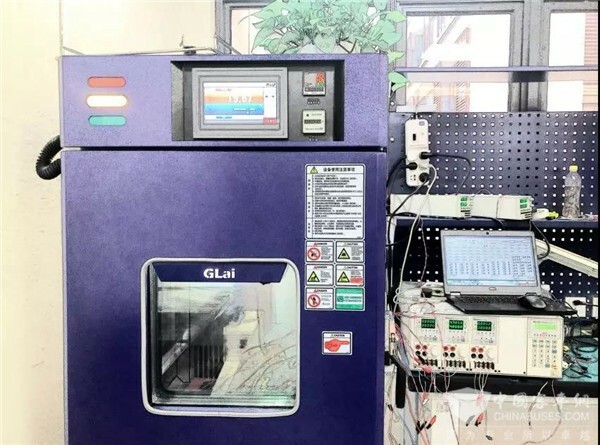 Welcome communication and cooperation. 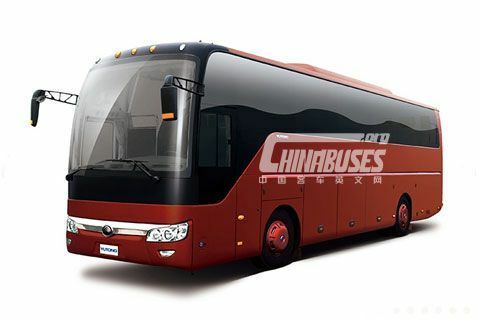 China Buses Guide 2015 was published in 2015, which covering more latest buses & coaches information. 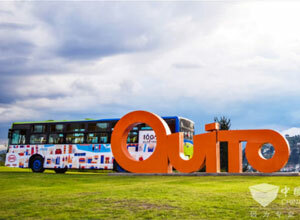 The Guide now becomes an authoritative reference book for prospective overseas buyers.